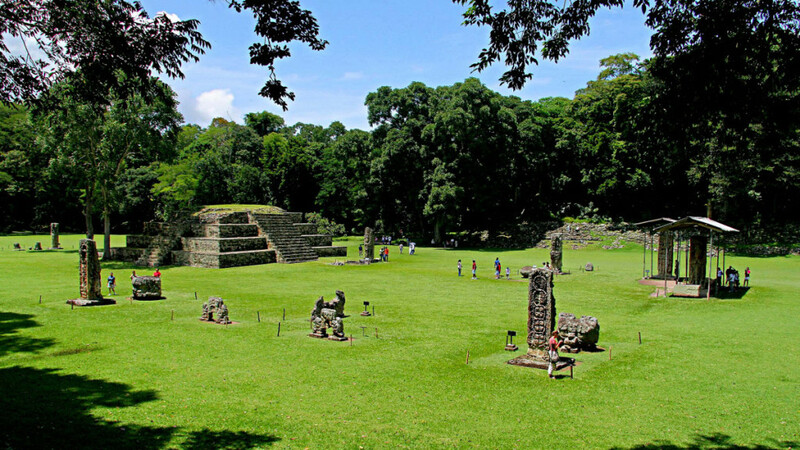 Starting early in the morning at your hotel in Copán –Upon arrival to the Ruins, bilingual guided tour of the Main Archaeological Site. Your tour begins high in the mountains, at the plant nursery where young plants are nurtured until they are ready. The Macaw Mountain Bird Park & Nature Reserve is an innovative tropical bird reserve in Copán Ruinas that cares for rescued and endangered birds of the American tropics. It offers a first class experience in an unspoiled part of the world. 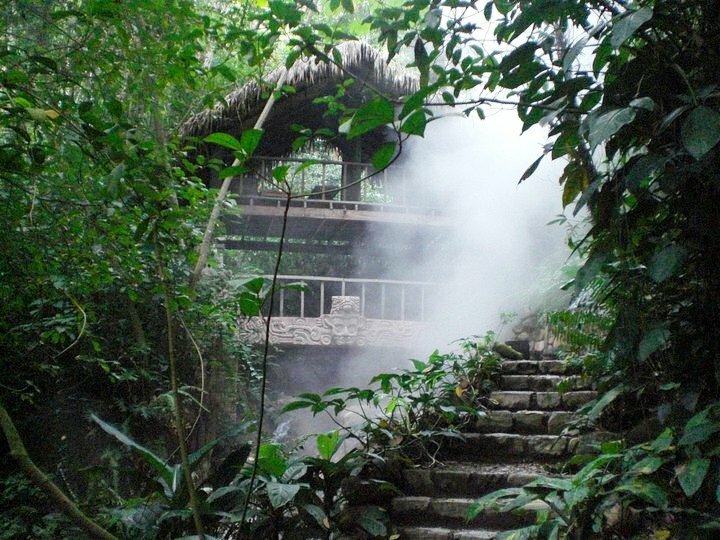 Located 45 minutes North of Copán, this ‘Maya theme’ venue, with natural streams of hot and cold water, has 13 strategic spots along the trails aiming to replicate the Maya rulers and elite health–rituals performed in ancient times, within a perfectly blended natural environment. Praised as one of the best in Central America, Copan Canopy Tour includes 14 zip-lines through the hilltops northeast of Copan, on the way to Macaw Mountain Bird Park. An exciting experience we are sure you will want to repeat! Guided by an authentic native cowboy, starting at your hotel you will ride heading South, by crossing the Copán River you will continue to a small but interesting Archaeological Site called Los Sapos (the toads).